Residents of West Orlando near the Kirkman uBreakiFix location love their neighborhood because of the quiet residential areas that only happen to be a stone's throw away from the excitement of the theme parks. There is so much to do and see here, but if your plans are derailed by a broken smartphone, tablet or computer, you could be missing out. 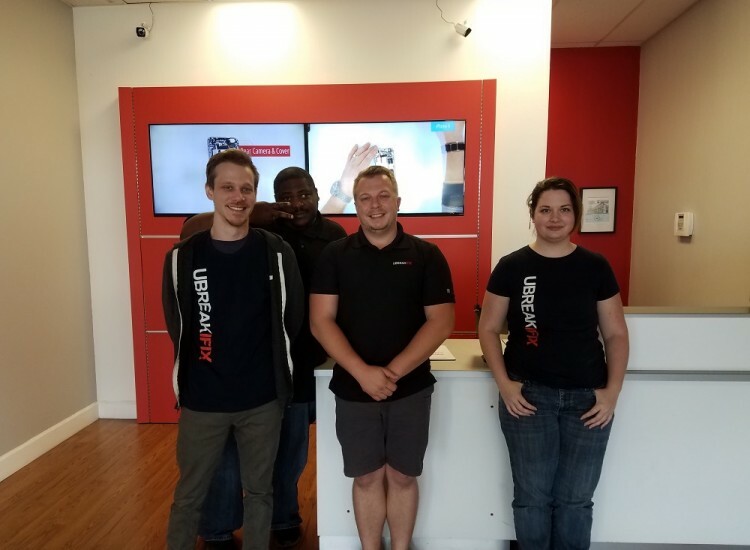 The Kirkman uBreakiFix provides its customers with quick and affordable electronics repairs so that they never have to skip a beat. Located conveniently on South Kirkman Road where Kirkman and Conroy meet, it is easy to get to from all major Orlando roads. 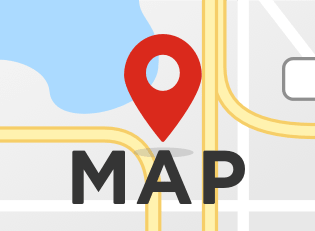 Our location in the Kirkman Shoppes shopping center puts us conveniently between several restaurants such as Flippers Pizza, Firehouse and Bubbalous. Customers are free to explore everything that our area has to offer while they wait for their repairs. 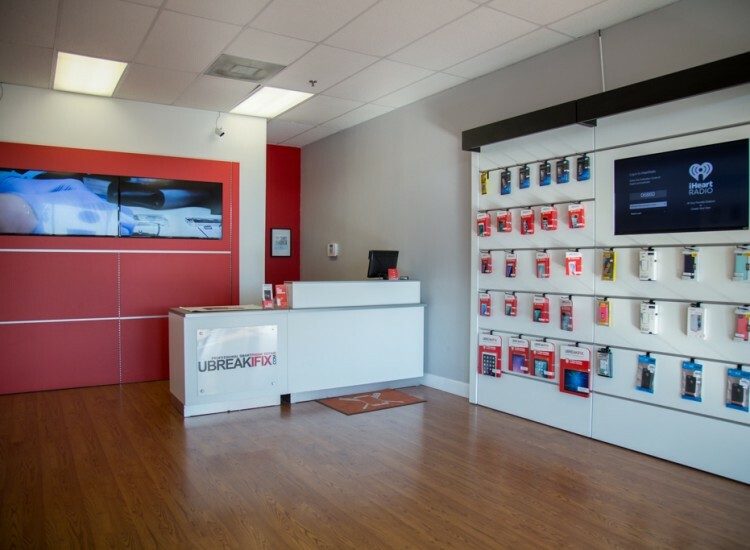 We know that it can be nerve-wracking to leave your electronics in the care of strangers, but we do everything we can to make you feel at home as soon as you enter our store. Our technicians are trained to repair every device from every brand, so there’s no issue that we can’t fix. 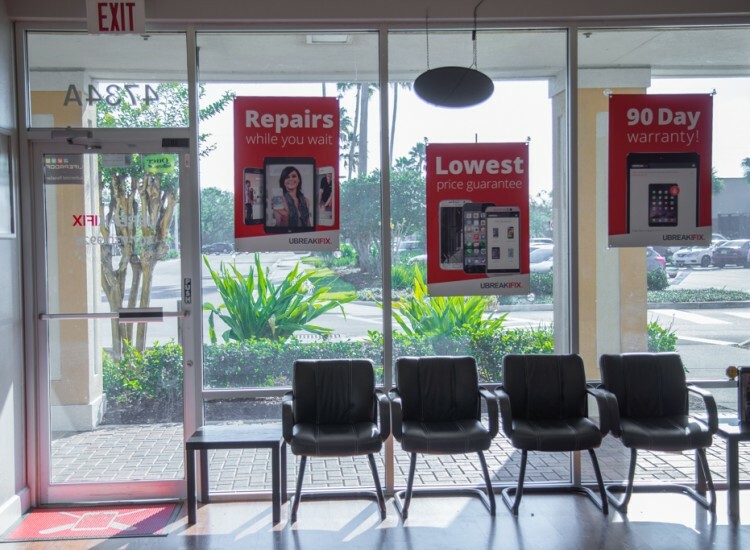 We start out every repair with a free diagnostic exam. During this cost and obligation-free service, we can identify the problem and suggest which repair service would best solve it. Choosing to repair your device instead of buying a brand new one shouldn’t be a decision that breaks the bank. We do everything we can to make sure you are getting the lowest possible price for your repair. Our low price guarantee also states that if you find a lower advertised price for the same repair, we will happily match that price for you. We also back our repairs with our standard 90-day warranty that protects your new parts. 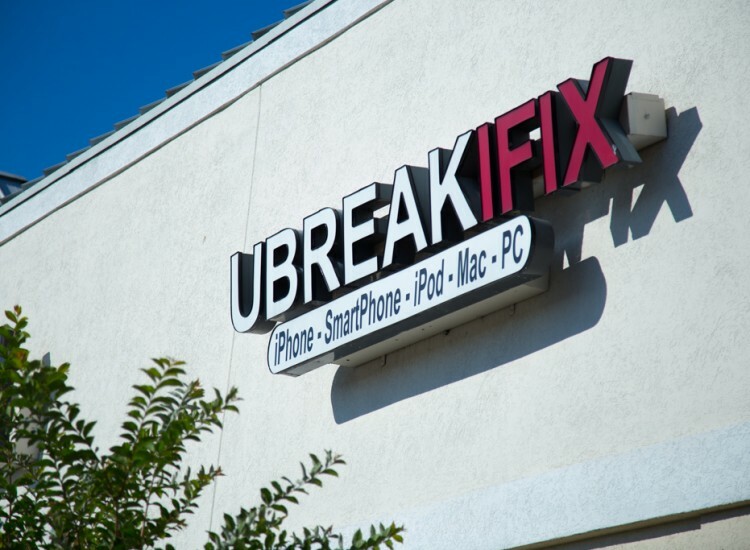 If you’ve been staring at your emails and text messages through a broken screen, then it’s time to bring your smartphone, tablet or computer to the Kirkman uBreakiFix.